A society where everyone has access to safe drinking water. To improve the standard of living of communities in remote rural villages, peri-urban and urban informal human settlement areas through improved health, by providing access to safe drinking water. Maji Zima is a Kenyan registered not for Profit Company that promotes access to safe drinking water in rural, peri-urban and urban informal human settlement areas in Kenya through the use of modern and improved aquafilters. 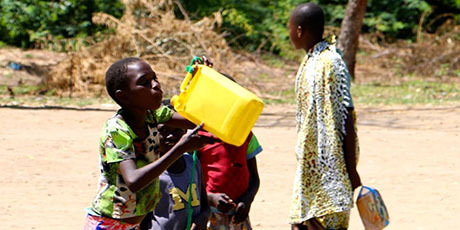 Our work has helped these communities directly by providing information about water borne diseases, and training community members to use the aquafilters, giving them the means to improve their health and therefore their lives. We have worked in Kenya as a not for profit company since 2014 as a company limited by guarantee and not having a share capital under the Company's ACT CAP 486 with registration number CPR/2013/115938 and has since been donating aquafilters to the needy communities in Homabay, Siaya and Nairobi Counties to promote sustainable access to safe drinking water. To improve the health and well-being of communities by giving them the means to prevent consumption of biologically contaminated water. We use local partners’ knowledge and expertise to ensure we support those most in need. 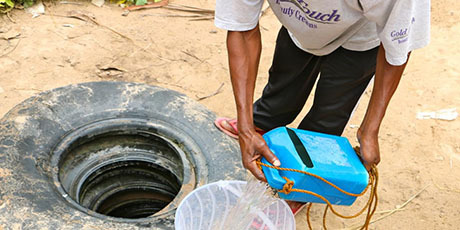 Maji Zima engages with local people to enable them to develop and sustain the use of the filters within their communities. The Aquafilters in use today have been donated by individuals or groups to villages, schools, hospitals, churches and charitable organizations. We aim to set up premises in Nairobi where filters will be assembled and distributed by local people. This will help create local employment opportunities through the production, distribution and maintenance of the Aquafilters. We are currently active in Kasgunga village in Mbita district, Homabay County, Kiambiu slum in Nairobi County and Arude village, Kawere village, Oyamo and Ndeda Islands in Bondo, Siaya County. 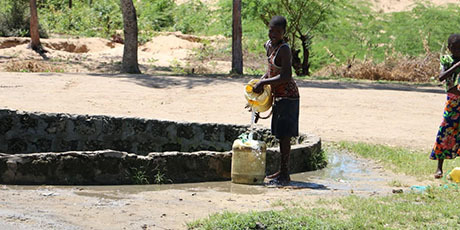 Our efforts have seen 20 aquafilter family and 5 aquafilter community serve 100 households and over 30,000 other community members in Kiambiu slum; 240 households, 600 children and 1000 other community members in Mbita; 25 households and 7,000 other community members in Siaya County. We are currently up-scaling our work to other counties in the country. We target children in public primary schools, their teachers and parents: this ensures that children drink safe water both in school and at home.